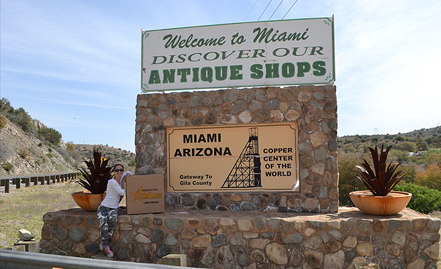 Miami, Arizona, is home to a few Filipino customers who need to send balikbayan boxes. This small town east of Phoenix is also along a popular route we’ve taken to Lake Roosevelt. If you have any Filipino shipping needs and live in Miami, AZ, or surrounding areas, please contact us today!